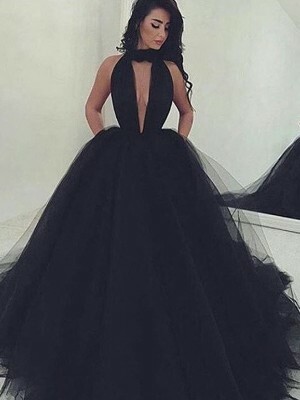 Last month I ordered this dress. 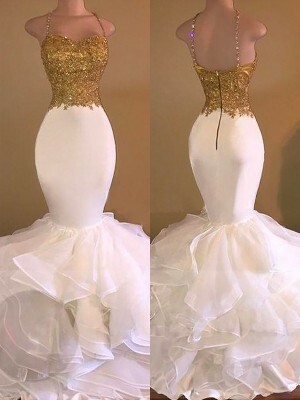 At the last minute I decided that I wanted a different dress than I had ordered. The employee said that it would take extra time, but I did not. The employee said she would do her best dress on time with me in the Netherlands. 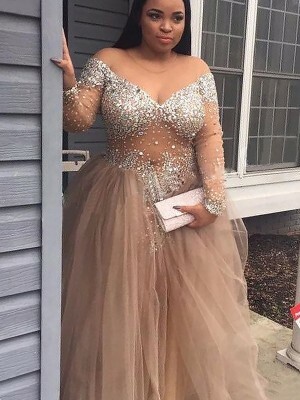 I was very nervous if my dress would be there on time. 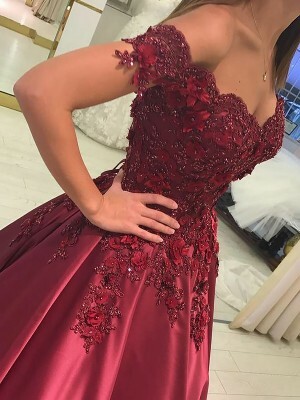 My dress was even four days earlier than expected, I was very happy. 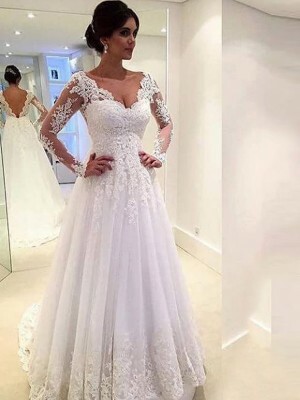 The dress is really fantastic and very beautiful. 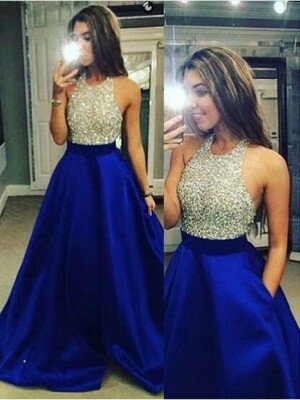 I want to thank you for the beautiful dress and for customer service.